P & I Sharps provide “the safest solution” for disposal of sharps, clinical and infectious waste. 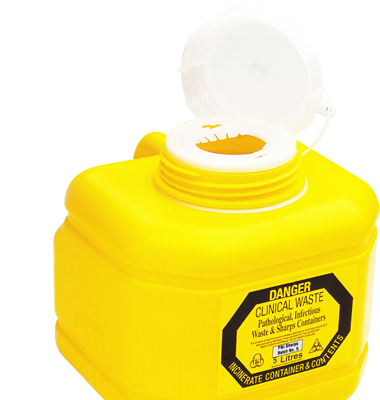 Our range of products and features make us the number one solution choice for all clinical waste. Complies to Australian Standards & ISO. Buy direct from the Supplier. Owned and operated by the same business for the past 35 years.